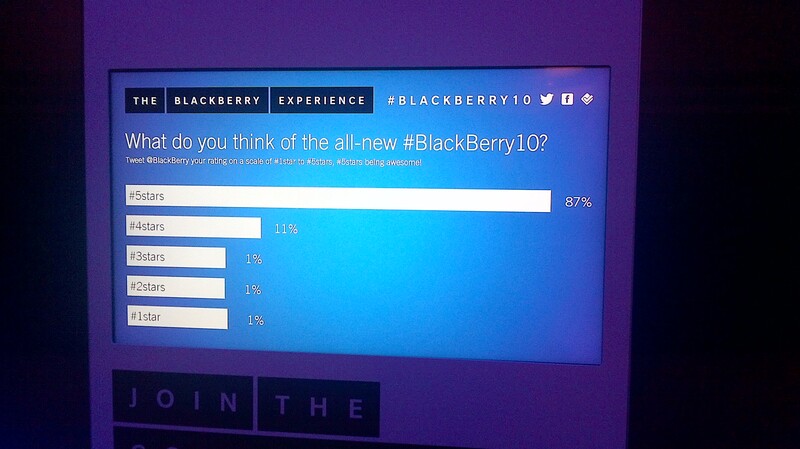 By now you’ve heard, BlackBerry launched its new Blackberry Z10 yesterday. 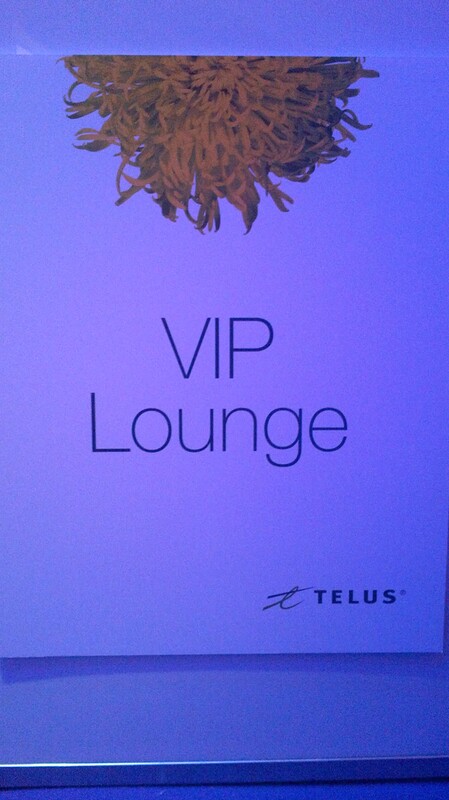 TELUS sent me an invite to spend a few hours, with them, at The Carlu, 444 Yonge Street, Toronto, ON, last night. So, I went. 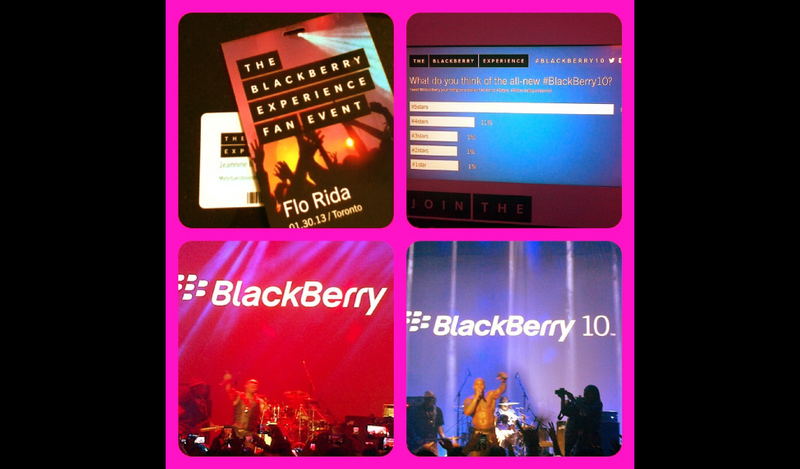 I’m thrilled to share with you that I participated in the BlackBerry Experience Fan Event, in Toronto (#BlackBerry10TO RIM Fan Event celebrating the launch of #BlackBerry 10). 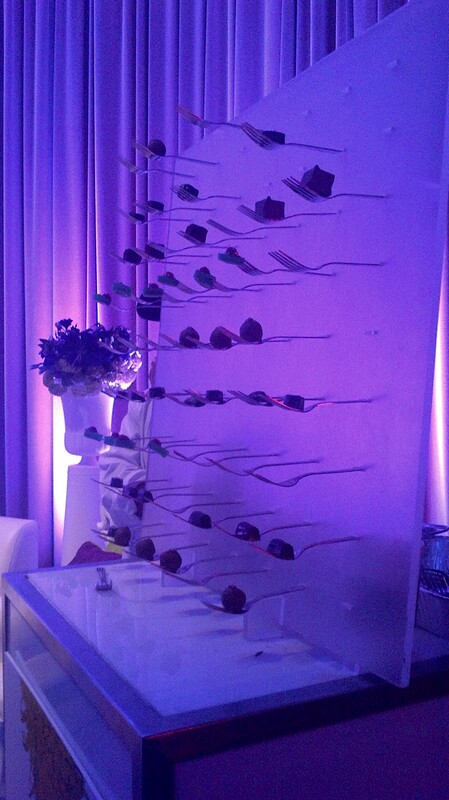 I had the opportunity to learn about this innovative device, through a brief demo, and I got to lounge at the TELUS VIP area … that’s where I was flabbergasted with their Truffle Wall! You all know about my weakness for chocolate! 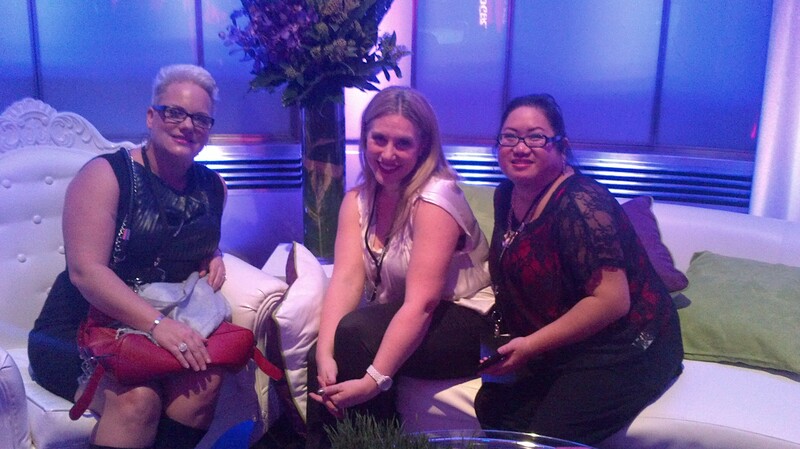 I met up with some bloggers ( you probably already know who they are). Actually, I spent a good part of the evening speaking with Donna Ramirez, from TELUS and with Lewis, from UnboxTherapy.com. Most fun of all was finding out who the surprise artist was. 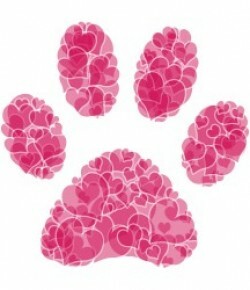 Can you guess?! … perhaps a better look? I caught most of this amazing performance; however, I’m not able to share it with you as I may be infringing on rights. The fun and excitement doesn’t stop here, for me, because TELUS will be inviting me to attend a “Learning Session” sometime next week! I’m so excited!! 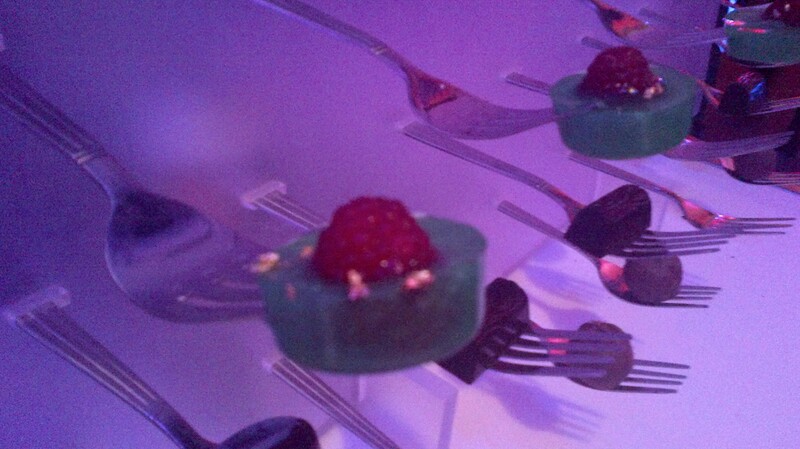 The BlackBerry Experience Fan Event left me hungry for more. 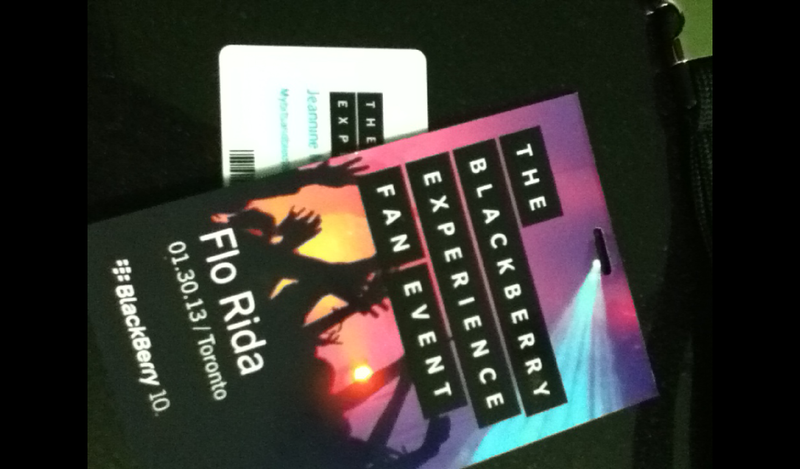 Thank you TELUS for my BlackBerry Z10 experience. 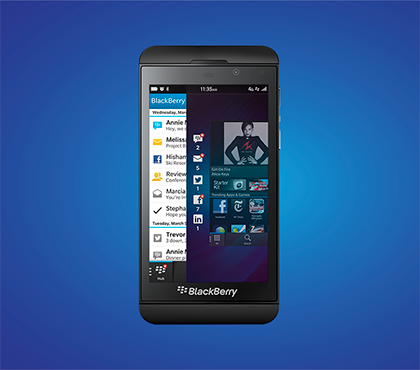 I don’t like blackberry very much, as my last phone from them broke, but this phone looks pretty cool!